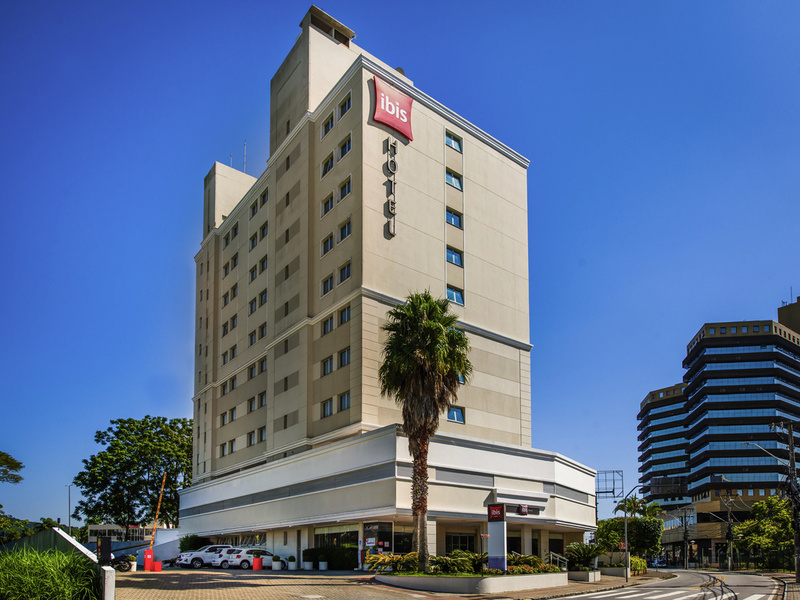 For those looking for an economical and quality hotel in services, Ibis São José offers the comfort you want during your trip. The rooms have a modern and inviting atmosphere, free Wi-Fi, air conditioning, minibar and LCD TV with international channels. It is a great hotel option, both for business and leisure, which offers great cost/benefit in lodging. Ibis São José also allows small pets. On the main road in to Florianópolis, between BR 101 and BR 202, next to Itaguaçú shopping center and 3.1 miles from Continente Park shopping center. In the restaurant hub close to nightspots, opposite the Forum. 6.2 miles from Florianópolis center.